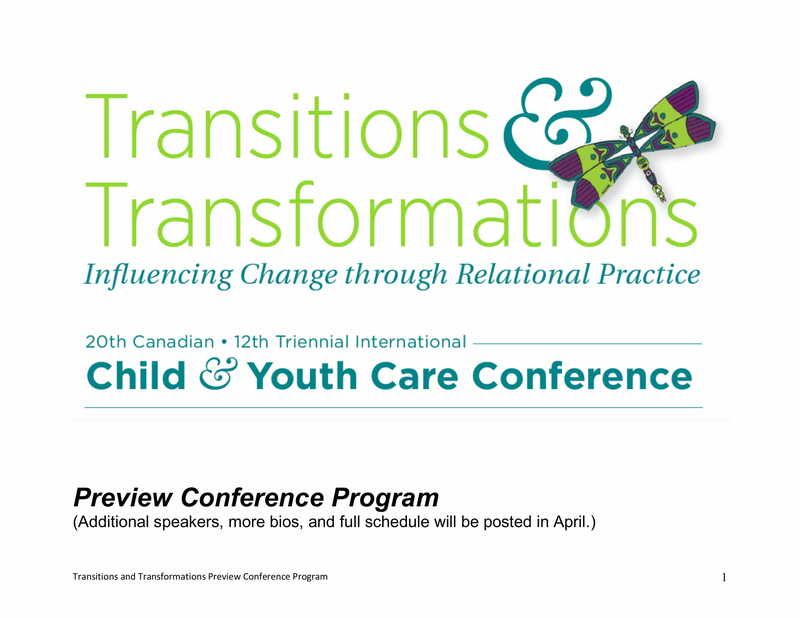 About Us > 2018 Child and Youth Care Conference > CYCABC > Preview Conference Program available! We have exciting Conference news to share with you! Our 2018 CYC Conference Preview is now available for viewing online. Join us May 2-4, 2018 in Vancouver [Richmond], BC for dozens of presenters, 70+ workshop choices and days of encouragement and learning from those in the Child and Youth Care field! Become a member of the Child and Youth Care Association of BC and receive a discount towards conference registration.